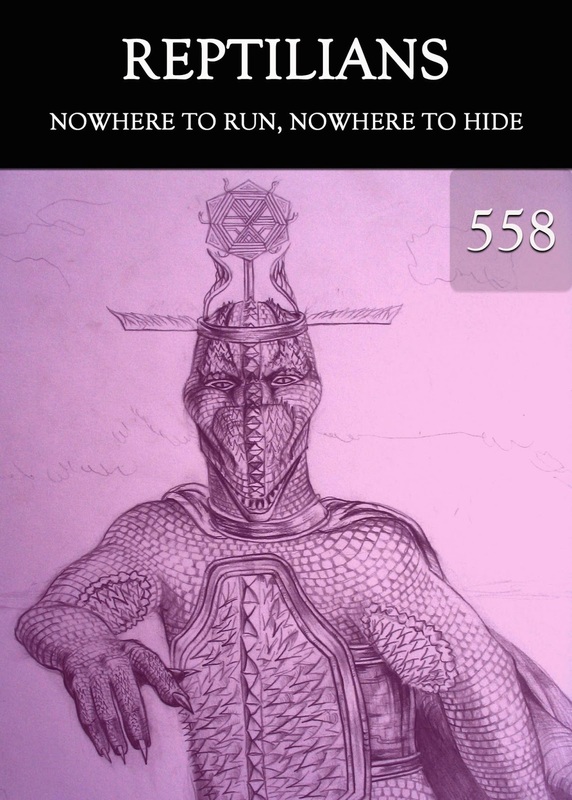 Cerise and Joe talk about a recent interview from the Reptilians series called "Nowhere to Run, Nowhere to Hide". We all have things that we are ashamed of and don't want to face. We push these things down and suppress them and refuse to even acknowledge them within us. But are we approaching the end of being able to hide the truth of ourselves from each other, and by extension from ourselves? Why are we slowly but surely becoming the monsters that we try to hide inside ourselves and what can we do about it as the inner reality within us eventually comes forward into the light of external reality?